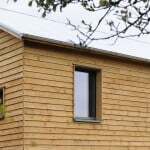 We specified the PROGRESSION windows for this project because we needed a low cost, high performance window to be used within a crisp rural aesthetic and to achieve Passivhaus standards. We have used the PROGRESSION range previously and have been pleased with the overall design, quality and price. The Progression windows allow us to hide the frames from the outside. We have a good working relationship with Green Building Store’s MVHR department. We feel confident that the system will be designed well and that our clients will be pleased with the quietness of the system. 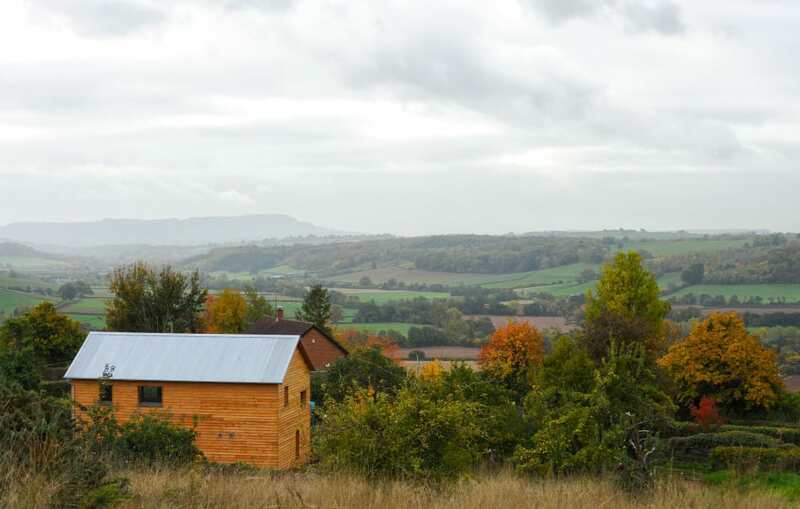 Dempsey Decourcy Architects were recently commissioned by their self-builder clients to design a 4-bed low cost Passivhaus in a modern and contemporary style. 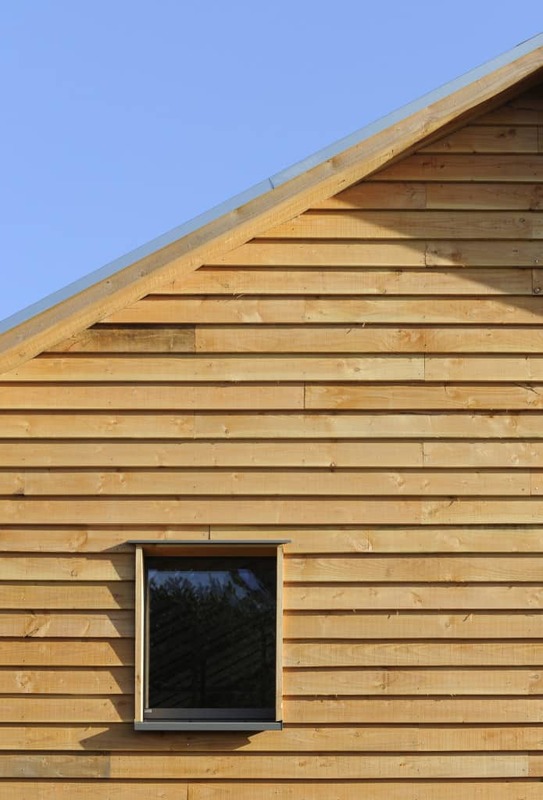 This project uses almost the same details as the team’s previous project Ty Pren Passivhaus but with the challenge of a tighter budget and an opportunity to go for a modern contemporary look. 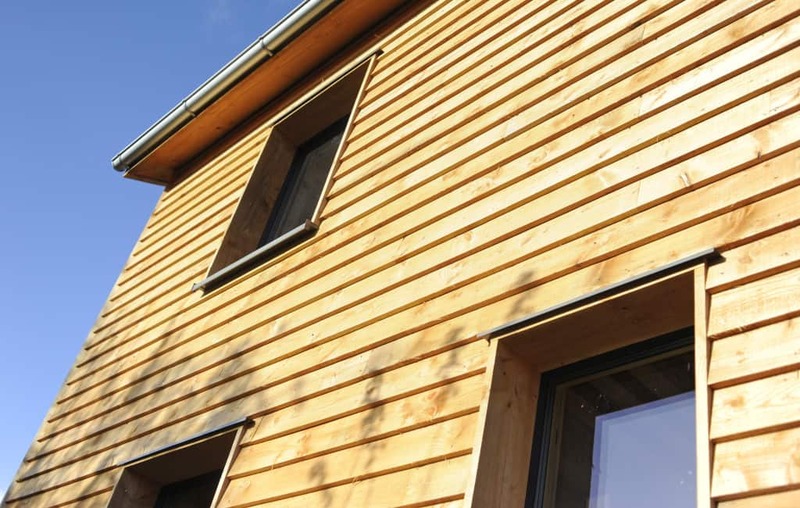 Green Building Store supplied the PROGRESSION windows, PAUL Novus 300 MVHR systems and Pro Clima airtightness tapes for the project. 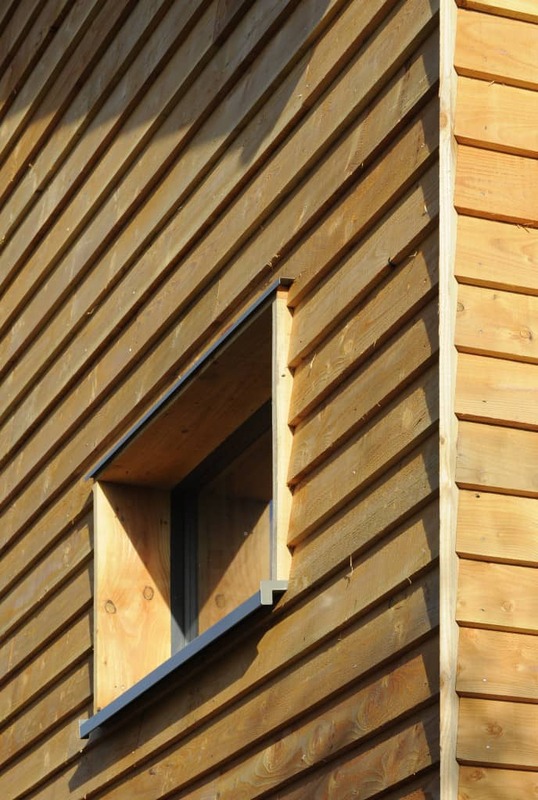 Green Building Store’s MVHR Design service also provided ventilation design. Mike Whitfield Construction worked to a tight budget of approx. 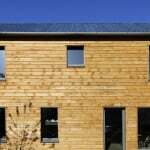 £1000/m2 to complete a masterly crafted Passivhaus building envelope shell. Internal fittings (including plumbing, electrics, plasterboard and joinery) are to be completed by the self-builder clients. 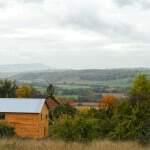 The design team and contractor worked hard to develop an efficient/innovative and cost effective I-beam timber frame construction that was fast and accurate to erect on site. 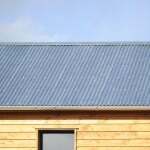 The wall and roof insulation zones are fully filled with recycled Warmcel insulation and the concrete floor slab floats on EPS insulation avoiding thermal bridges and providing a beautiful/robust and cost effective floor finish when polished. 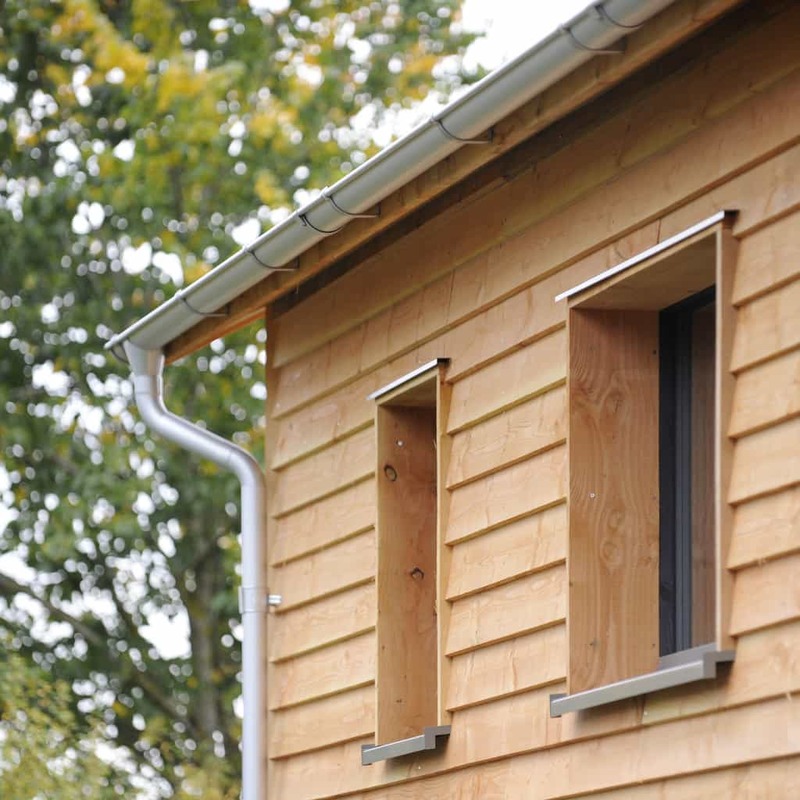 A preliminary airtightness test was carried out at the completion of the building envelope (including fully installed windows and doors) The results came in at 0.26ACH-1 @50PA . 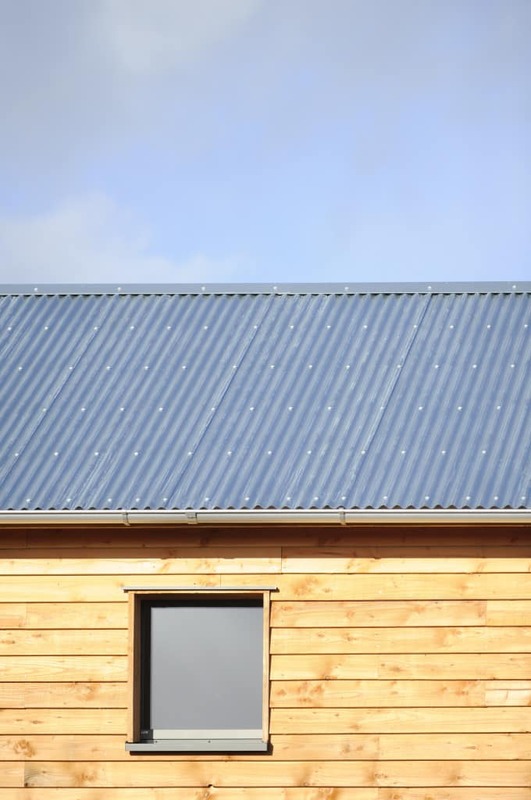 A simple and limited palette of external materials was used for a sympathetic rural aesthetic. 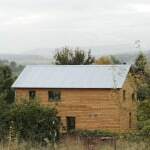 The external walls are clad with locally sourced douglas fir and the roof is covered with a cost effective/crisp aluzinc corrugation, which is used in conjunction with aluzinc gutters and downpipes. 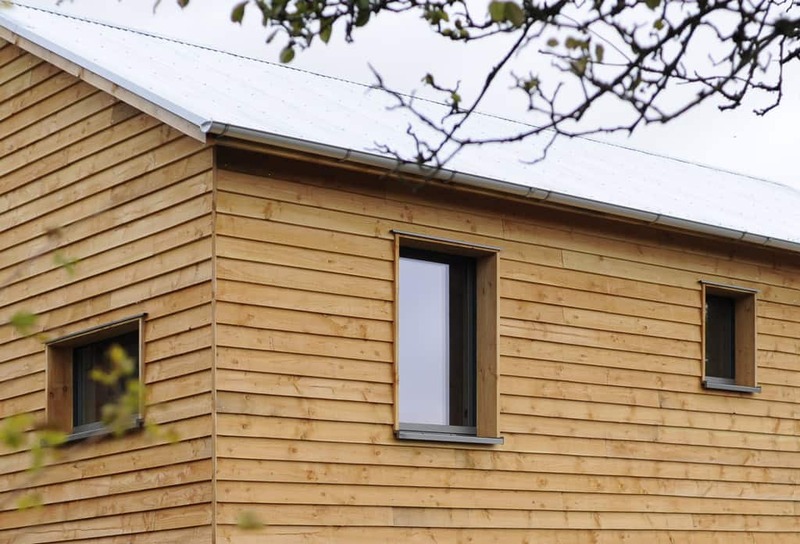 Green Building Store’s PROGRESSION windows and doors were specified to complement the minimal look of the new build and for their high quality of thermal insulation and airtightness which are supplied on a very cost-effective basis. The self builder clients will complete a bespoke internal fit out including the services/wall finishes/fixtures and fittings. 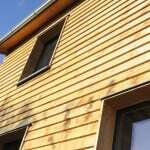 The project has been designed and built to the Passivhaus standard and is expected to be submitted for certification on completion. 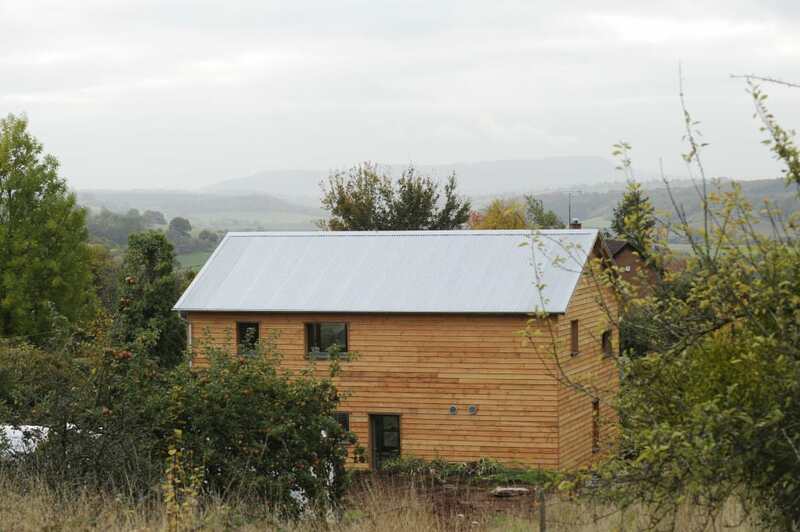 Charles Grylls of Dempsey Decourcy Architects commented: “We specified the PROGRESSION windows for this project because we needed a low cost, high performance window to be used within a crisp rural aesthetic and to achieve Passivhaus standards. 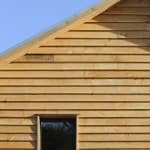 We have used the PROGRESSION range previously and have been pleased with the overall design, quality and price”. 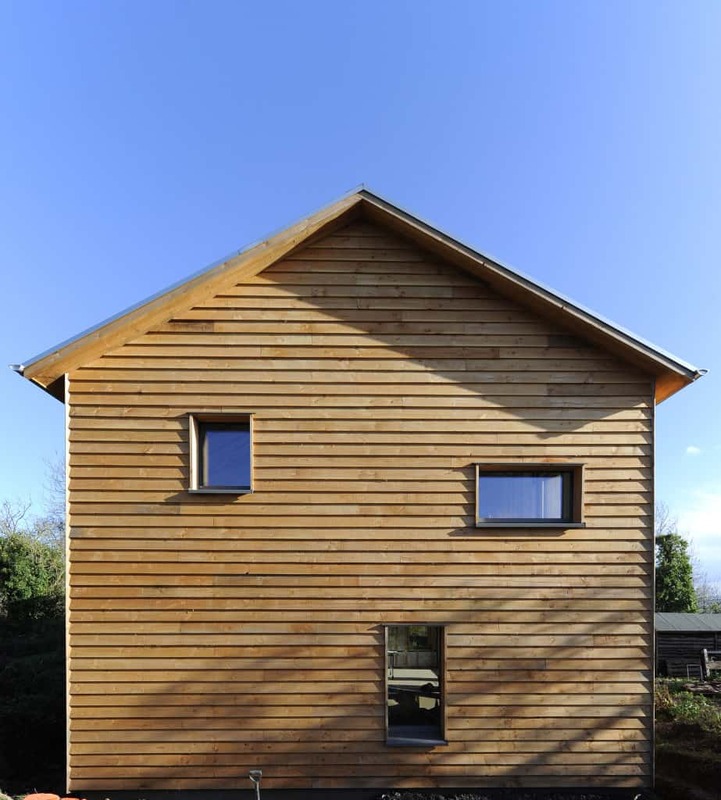 Nick Grant, Passivhaus Consultant on the project, added: “We really needed to maximise value on this project so we eliminated mullions and transoms. 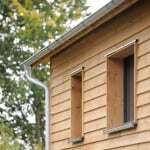 The larger windows are fixed saving cost but every room has at least one opening window. This approach works really well with the Progression windows allowing us to hide the frames from the outside. 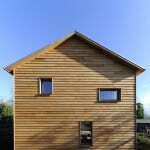 Charles has done a great job designing this building from the inside with each window optimised for light, air and views”. Green Building Store also supplied and designed the MVHR system at the project, with a PAUL Novus 300 MVHR unit being specified. 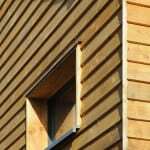 In addition to supplying the windows and MVHR systems, the project also used Pro Clima airtightness tapes from Green Building Store.